This CD is remixed and recorded from the original source tapes from these dark and somber years of Cornell's life when he was stranded on the planet Orphalon. The songs are not necessarily reflective of life on the strange world of Orphalon, but some subliminal references are made. Wow, Cornell is going to kill me when he reads this. Seriously, this 24 track CD is a look at the band's mid- to late-eighties recordings. 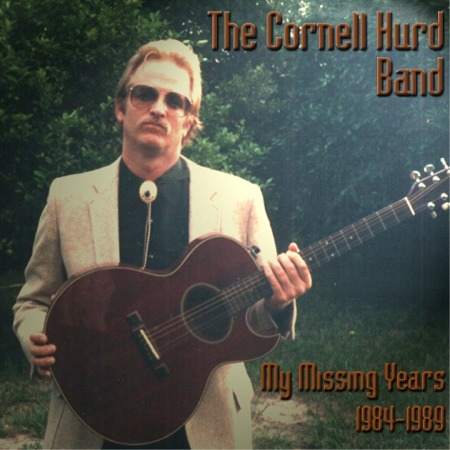 My Missing Years includes the 1987-88 record Fever in the South in it's entirety, PLUS an unreleased album, Ranch Style, produced by Cornell and Lou Whitney (the Skeletons) from 1989!! Also included are two previously unreleased tracks from the bands disastrous Plan Nine from San Jose project of the eighties.